The mystery of the Loch Ness Monster has baffled scientists for decades but could a new search finally reveal the truth? 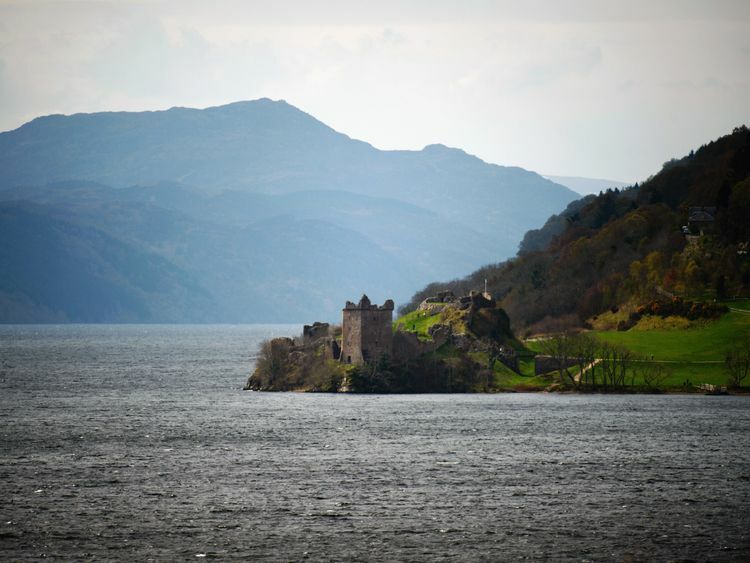 Experts are planning to take samples from the waters of the Scottish lake so they can carry out DNA tests to find out what species live in there. They will filter organic material and extract the DNA using technology originally designed for the human genome project before comparing it with known species.Professor Neil Gemmell from the University of Otago in New Zealand is among the scientists taking part in the testing.He said his team is going to take 300 samples of water from different points around the lake and at different depths hoping to identify the tiny fragments of DNA that skin, feathers, scales and urine leave behind.The professor says he does not believe in Nessie.But he thinks the DNA tests of the lake will be a great way to communicate science to a wide audience - and take people on an adventure. "I'm going into this thinking it's unlikely there is a monster, but I want to test that hypothesis," Professor Gemmell said. "What we'll get is a really nice survey of the biodiversity of the Loch Ness. "Among the prevalent - if scientifically improbable - theories about Nessie which don't view it as a hoax or mistake, are that it is a surviving plesiosaur that survived the extinction of the rest of its kind around 66 million years ago.The real scientific value of the DNA survey will be revealing the extent of species in the lake, even if the idea of identifying the monster through a DNA survey excited Professor Gemmell's children, aged seven and 10.The professor cautions that a failure to find monster DNA wouldn't deter Nessie believers.Theories have already been suggested to the professor excusing the non-appearance of the monster's DNA in his survey, such as it could have swum out to sea through hidden underwater caves, or that it might be extraterrestrial and not leave behind any DNA. "In our lives we want there still to be mysteries, some of which we will ultimately solve," he said. "That's part of the spirit of discovery. And sometimes, what you find may not be what you were expecting."